Scopes are a crucial tool for editors for consistent color correction, for giving skin tones natural color, and for fixing the white balance of footage. 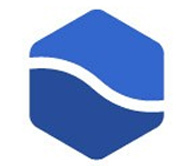 It’s not difficult to learn to use scopes either, whether it’s Waveform scopes, Luma, YC and RGB Parade, the Vectorscopes, or the Histogram. 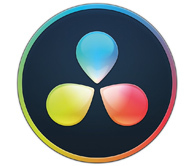 Although this series is focused on DaVinci Resolve, much of these tutorials are applicable to scopes in any video software or hardware.. Learn to read these scopes and stop the guestimating! 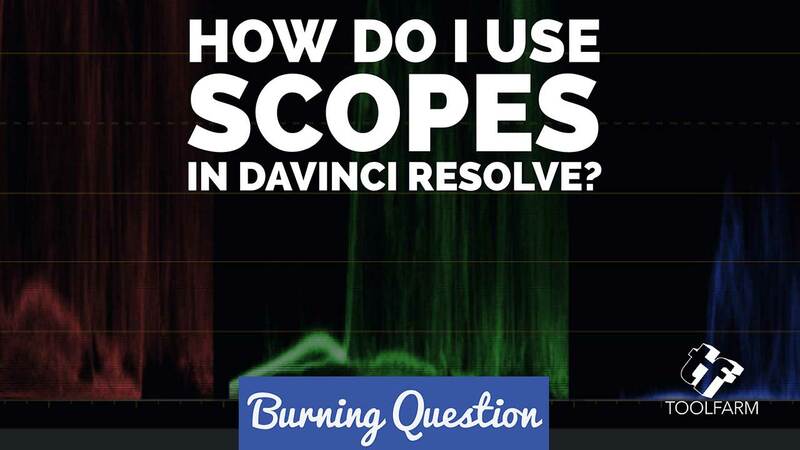 Here are several tutorials on using Scopes in Resolve. Dom Blond explains how use 3 of the video scopes in DaVinci Resolve, with old school explainations on paper. Video scopes are an indispensable tool for editors. Here’s an introduction by Jarle Leirpoll, to the four primary scopes: Waveform, RGB Parade, Histogram and Vector Scopes. 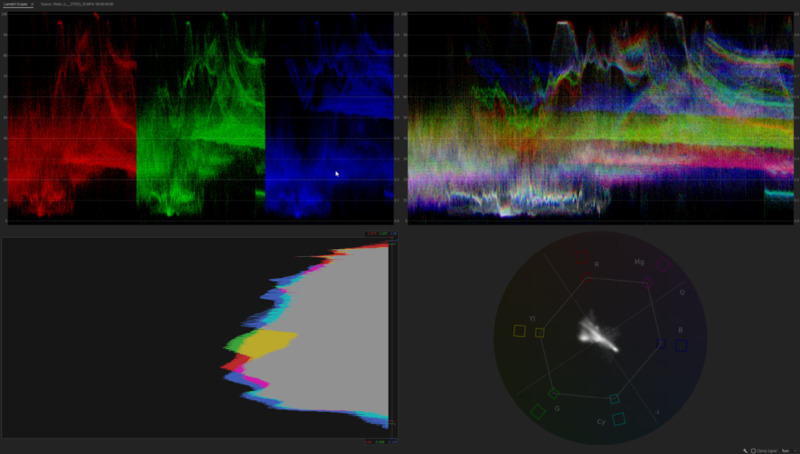 Jarle Leirpoll believes that “a thorough understanding of the scopes will take your color grading to a new level of awesome!” And to that end has written this article explaining the most used scopes—Waveform scopes (RGB, Luma, YC and RGB Parade), the Vector Scopes, and the Histogram. along with practical uses for all of them. Found via Medium.com. Thanks for sharing. 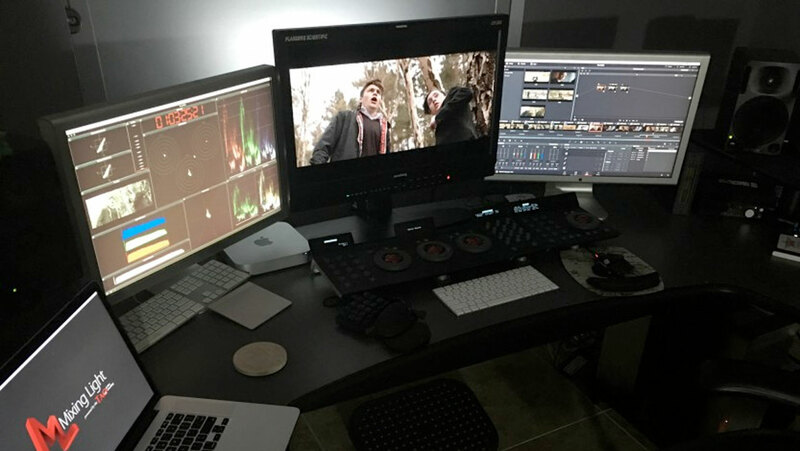 Renowned Colorist Patrick Inhofer spoke with Kevin Bourke about the importance of using color technology to achieve the highest image quality possible. 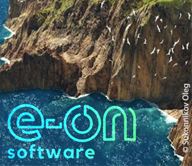 Another from EnvatoTuts+, and again excerpt from a David Bode’s course on Automatic Color Correction with DaVinci Resolve, where “you will learn how to match colors between video clips by selecting your clip and using the color match feature.